Tenant must deliver keys of the demised premises to the landlord or managing agent and surrender the demised premises to the landlord in broom clean condition and free of all subleases or licensees. Tenant must be up to date with all amounts due and payable under the lease as base rent or additional rent or other such charges. The spirit of the Good Guy Clause is a Personal Guaranty from either the principal or officer of the corporate entity that signs the lease, thereby making him/her personally liable for the rent while the corporate entity occupies the space. In the event the tenant ceases to pay rent, for whatever reason, the tenant will be a “good guy” and will vacate the premises, effectively ending the personal liability. The majority of landlords in Manhattan require a Good Guy Clause to be signed and will typically perform a credit check on the individual(s) that intends to sign the clause. The most important thing to do prior to signing the GGC is to make sure there is no “long tail” attached to it. Tenants must ensure that the Personal Guaranty terminates as soon as the demised premises are surrendered / returned to the landlord. Tenants also must be hyperaware of the notice period required to activate the rights of the GGC. For instance, some landlords will require that tenants give six months’ notice prior to exercising the Good Guy Clause. As a tenant, you ideally want to trim this notice period down to three months or less. It is also important to ask for language to be inserted into the Good Guy Clause in the event you decide to sell your business. It seems the majority of business owners that I work with do not have an exit strategy in place with regards to the lease or an intention to sell their business any time soon, however, it is important to have the proper lease and GGC language in place in case the long term goals of the company change. Most landlords are fine with inserting language that states tenants have the right to transfer the Good Guy Clause to another individual of the same financial strength in the event the business is sold. A majority of the office leases in Manhattan contain a Good Guy Clause. The principal of the corporate entity is not a U.S. citizen. The company is publically traded. The landlord does not require a GGC to be signed. The principal absolutely refused to sign the GGC, and in exchange, a higher security deposit is the result. Questions About the Good Guy Clause? 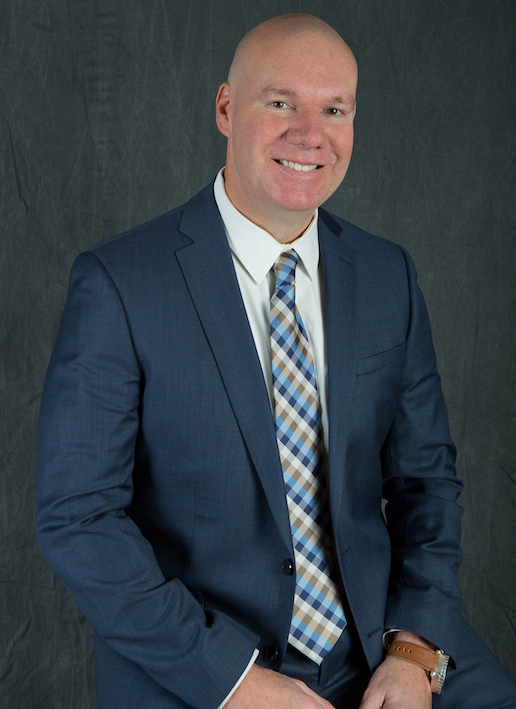 Joseph McLaughlin is the Founder and Managing Partner of Capstone Realty Advisors. Under his leadership the firm has grown into one of New York’s leading tenant representation organizations, with numerous clients across Manhattan. A strong champion of tenant interests, Joseph exemplifies integrity, energy, creativity, and thoroughness. He is committed to providing honest, collaborative support for all Capstone clients, from tech startups and non-profits to financial services companies, architectural firms, and media organizations. His successful career spans more than fifteen years, during which period he has represented tenants and landlords on over one million square feet of transactions. As the principal of Capstone, Joseph has been responsible for meeting Capstone’s own real estate requirements as well. Notable transactions completed by Joseph have included Daily Motion’s New York headquarters, Lot18’s sublease and relocation of 20,000 square feet, and office centers for America Works across Manhattan, Brooklyn, and Queens. Prior to launching Capstone, Joseph worked for several years at the Kaufman Organization and Newmark Knight Frank as a leasing specialist. Born in The Bronx, New York, Joseph currently resides in Rockland County, New York with his wife, where he enjoys playing guitar, driving classic cars and spending time with his boxer, Cody. Joseph holds a Bachelor’s Degree in Business Economics from Oneonta State University and a New York State Real Estate Brokers License.